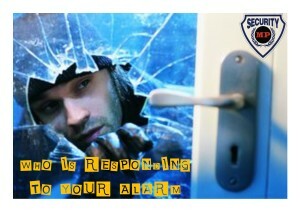 When it comes to alarm response, consistency and speed are key. MP Security uses state-of-the-art technology in database management, mobile communications, navigation and GPS, we coordinate seamless, end-to-end security for alarm responses. No standby costs to have a patrol person available 24/7 365 days a year. You only pay for when the patrol officer attends an authorised activation. MP Security vehicles are high-visible ensuring you receive the greatest security presence to deter threats. While we remain steadfast in our aim to secure your site, when it comes to finding a solution, we’re extremely flexible. MP Security mobile patrol service is adaptable to the needs and requirements of each client and every site, which means site-specific tailored pricing and the best end value for our clients. MP Security delivers your business faster dispatch and response times, improved accuracy and transparency of service delivery, enhanced real-time reporting and the most accurate invoicing. 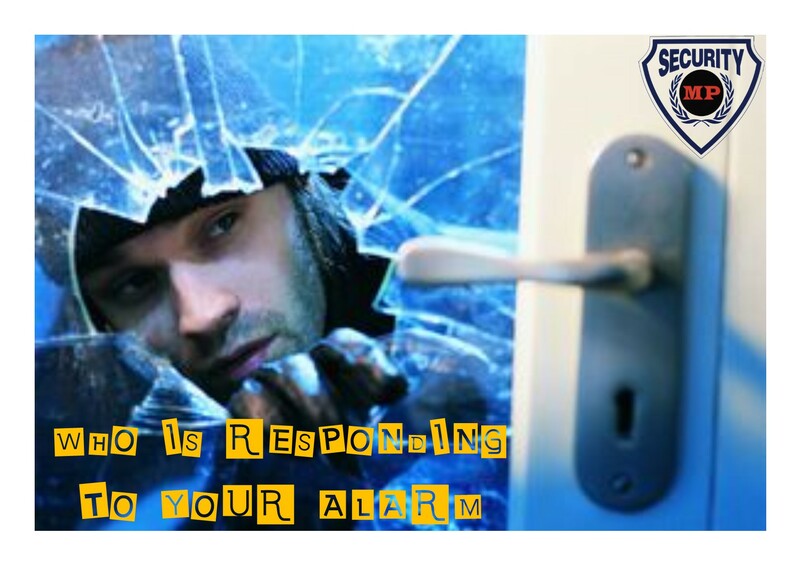 The MP Security patrol officer contacts and notifies the company representative of any malicious damage, attempted and/or confirmed break and enter, or vandalism. MP Security email attendance edockets directly to client from the officer in the field prior to departing site. Contact us for your alarm installation, maintenance and responses.